Giving back to our clients and our community is very important to Mullins Realty Group, LLC! 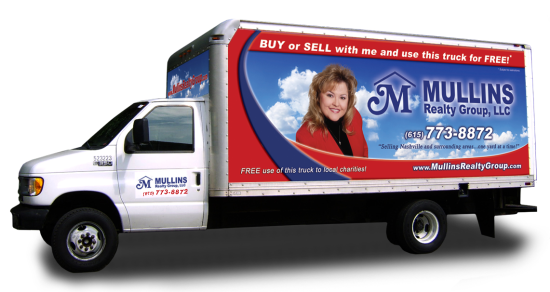 Buy or Sell with any of our agents and use the moving truck for free! The moving truck is also available for use by local charities! *Moving truck is first come, first serve, and must have valid driver's license and auto insurance to drive the moving truck. 50-mile radius restriction.